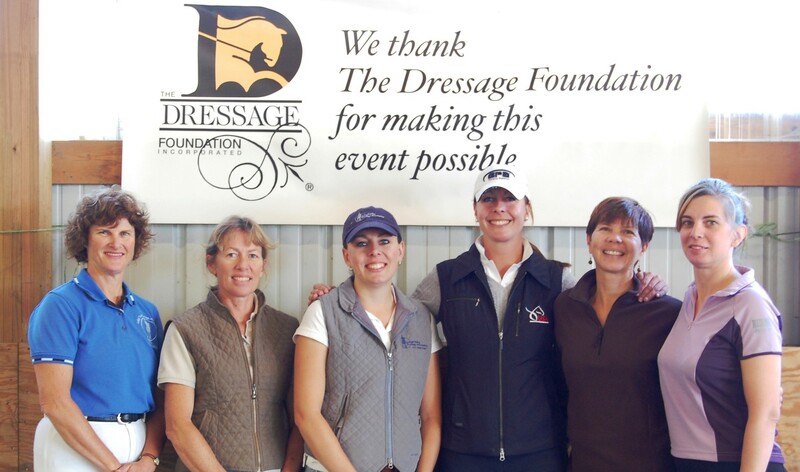 September 27, 2012 – The Dressage Foundation is pleased to announce two major funding opportunities available this fall for High Performance Dressage athletes. 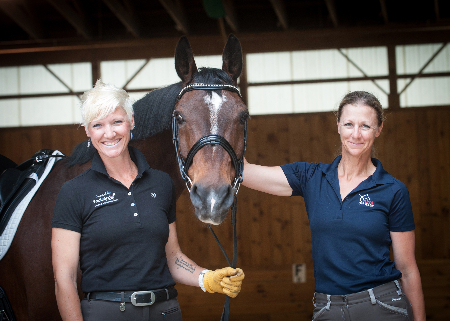 The Anne L. Barlow Ramsay $25,000 Grant was established to showcase talented American-bred horses ridden by U.S. Citizens, by providing funds to train and compete in Europe. The horse and rider applicants will be competing successfully at Prix St. Georges or higher, and show potential to move forward into High Performance competition. The successful applicant will demonstrate an ability to be an ambassador for the American-bred horse in Europe. Applications for the Ramsay Grant are due October 25, 2012. Previous recipients are James Koford, Jennifer Williams, and Elisabeth Austin. 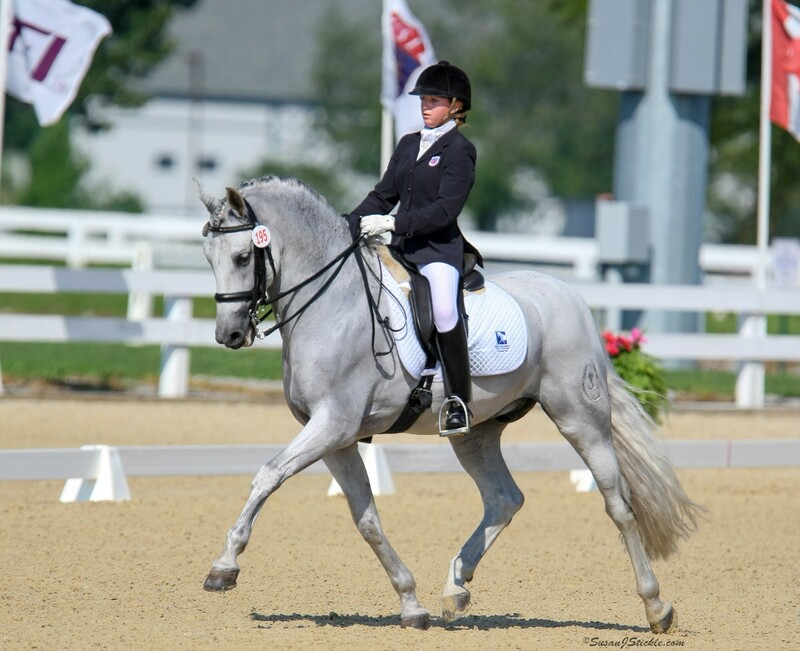 The purpose of the Carol Lavell Advanced Dressage Prize is to award two annual $25,000 grants that provide financial assistance for coaching and training to a talented, committed, qualified rider whose plan is to reach and excel at the elite, international standards of High Performance Dressage. The rider must be a U.S. Citizen over 21 years of age, show merit and need, be a model of horsemanship and sportsmanship, and plan to use the funds for further education of the horse and rider team. The application deadline is December 13, 2012. Previous recipients are Heather Mason, Shawna Harding, Courtney Dye, and Jan Brons. If you have any questions or would like further information, please call us at (402) 434-8585.